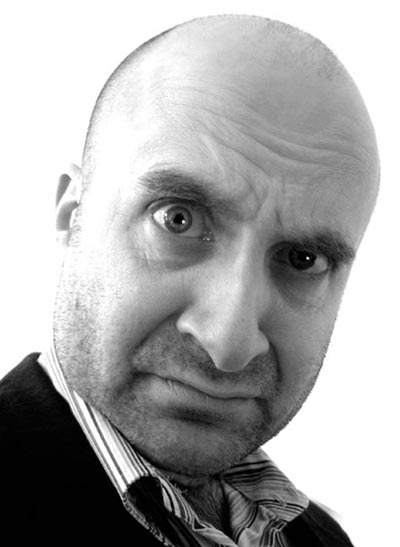 Dan Evans first appeared on the comedy circuit in 1994, shortly afterwards leaving a promising career as one of East Anglia's leading office menials to go full time. 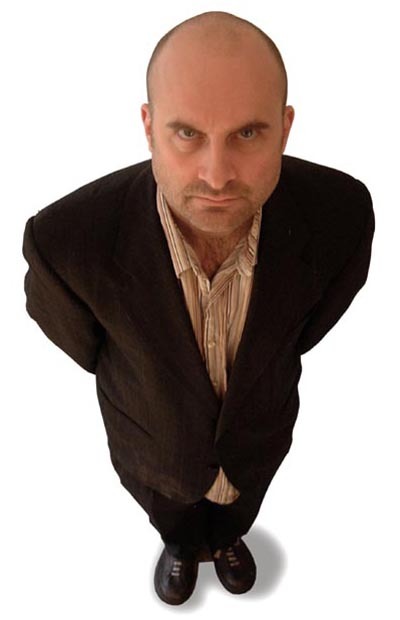 Dan's TV and radio appearances include Brain Candy (BBC3 & 2), Channel 5 at The Store, Channel 5 Comedy Zone and the Radio 2 Stand Up Show. He writes too, with many credits including The Very World of Milton Jones (R4 - Sony Award Winner), Rory Bremner Who Else? (CH 4), The Eleven O'Clock Show (CH 4), The Live Floor Show (BBC 1), Revolver (BBC 1) and The Joan Rivers Position (CH 5).